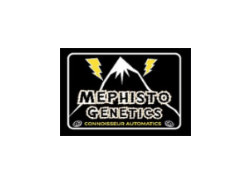 For those just discovering Mephisto Genetics we are a small outfit of auto flower enthusiasts, founded by two friends in 2012 we’ve now grown to a team of 8 people split between two continents. 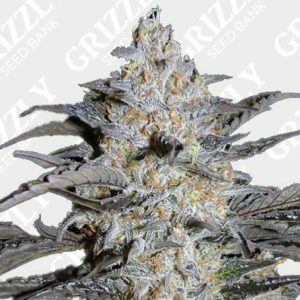 Combined with amazing help from real world and online friends alike we’re putting out some of the best automatic genetics available today. We’ve been on a fantastic journey and now we’re ready to take on the world. 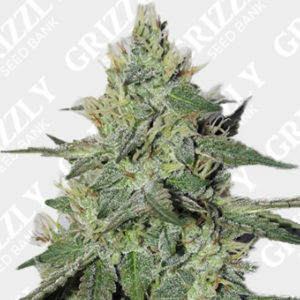 We differ from most seed banks, we take a no smoke and mirrors approach and actively invite our fans to watch and help in our breeding adventures.